I’m jealous of everyone that lives near a Sephora! They always have amazing stuff inside and England just needs to get one basically! 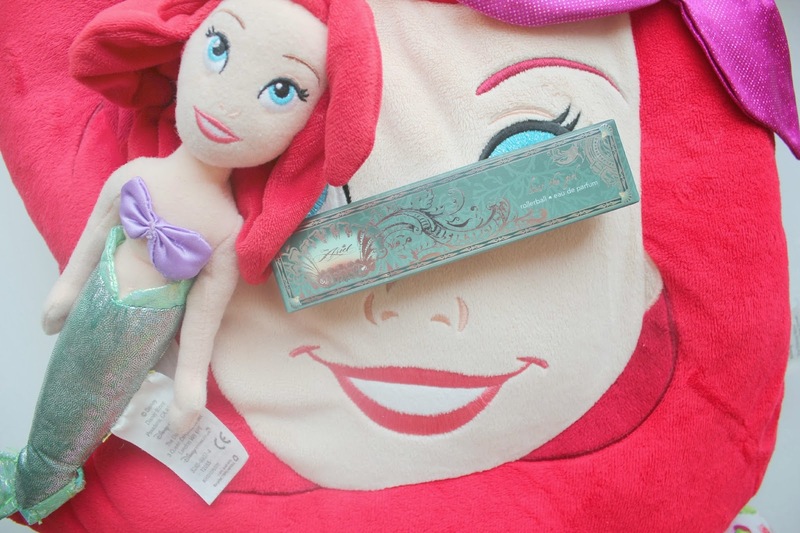 One of my favourite items I’ve tried so far is this Ariel perfume. I picked this up in New York when I was there with my family it’s part of Sephora’s Disney range which includes Cinderella, Jasmine and Ariel products as far as I’m aware! This perfume is absolutely lovely and is called “Kiss the Girl” I wanted the rollerball version as I don’t have a perfume that I can fit into my bag on a night out. This scent basically does smell like the beach. It is surprisingly fresh for a perfume! It contains notes of Cucumber, lilac and starfruit. It’s not a heavy scent so it keeps smelling fresh rather than overdone. I’d definitely recommend this scent to those who love Daisy by Marc Jacobs, it has a similar light and fresh scent to it but is much cheaper! Definitely looking at some other of Sephora’s Disney scents when I’m back in the states in December! What do you think of Sephora? Interested in the Disney range? Follow me on Instagram // Bloglovin!